What Can I Do to Help With an Appraisal? Appraisers have strict guidelines they follow when appraising a property. 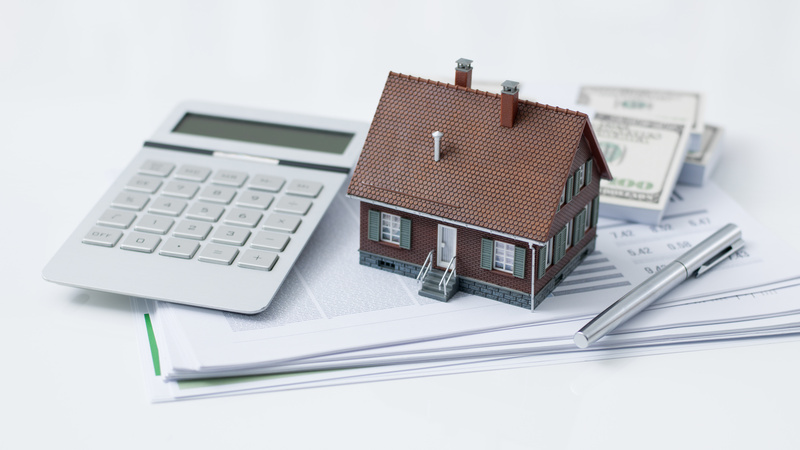 Many of these rules are to ensure a seller does not have undo influence over the outcome of the appraisal. Still, there are steps you can take make sure your property appraises for the highest price possible. Still, there are steps you can take make sure your property appraises for the highest price possible. Make a list of all of the recent upgrades that you have done on your home. The appraiser may ask, but proving a list ensures the appraiser is aware of improvements that can add value to your property. Make sure the yard is clean and tidy. "Spiffy" things up! Ensure the appraiser has clear access to the back and side yards and that those areas are cleaned up as well. Yes, the appraiser is going to use comps as part of the process in pricing your home, but there is still a subjective aspect to the process. Nice curb appeal never hurt an appraisal. DIY Real Estate Now! is a licensed real estate broker in California. DIY Real Estate Now! pledges to support the Fair Housing Act and adhere to Equal Housing Opportunity laws. 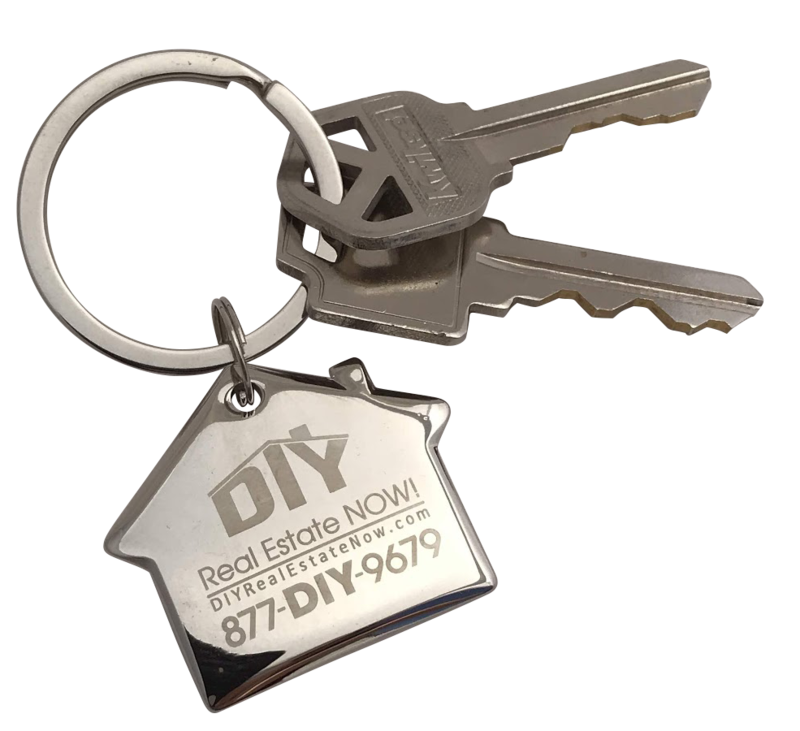 When buying through DIY Real Estate Now!, to receive 1% applied to closing costs, all parties and lenders must be in agreement. How Do I Get My For Sale Sign? DIY Real Estate NOW! Disclaimer: Buyers: Close the deal with DIY Real Estate NOW! and get up to 1% back towards closing costs from the selling commission (contingent on all parties in agreement). © 2018 Copyright www.DIYRealEstateNow.com | All rights reserved.